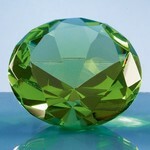 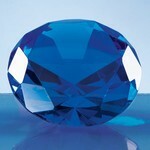 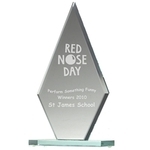 This jade glass award is very similar in appearance to the Fifty Pence Jade Round award. 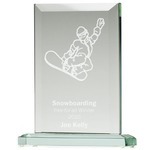 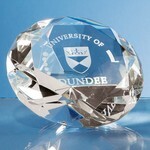 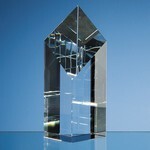 It has faceted edging and a large surface area for engraving but is crafted from thicker glass to create a much heavier award. 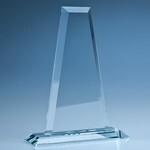 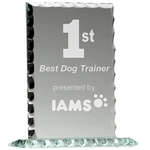 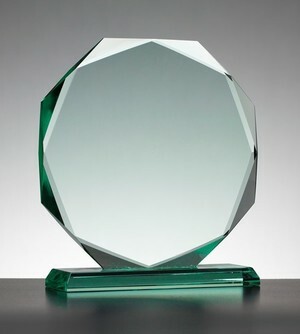 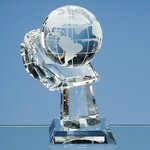 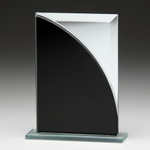 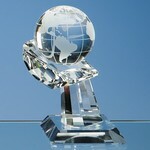 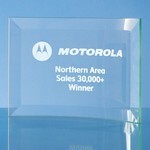 This award sits on a chamfered rectangular base.